I am not really one to sit down and make resolutions, but the New Year feels like the perfect time to hit reset and get back on track with what is important to me. Lately my health has been front and centre and while I’m already healthy, there is always room for improvement! My intentions are to begin to learn about whole foods in a deeper way by really understanding their individual health benefits. I also want to experiment more with my cooking by using natural ingredients in new and exciting ways! But my main goal right now is to reduce how much refined sugar I eat, because I won’t lie, I really LOVE sugar! Being a big believer in balance I let myself indulge in the sweet stuff since I know I’m healthy the rest of the time, but with a history of diabetes in my family, my sugar cravings are beginning to worry me and I want to be more aware and careful. While I’m no where near wanting to quit sugar all together, I do want to try and eat more natural sugars so that when I have a craving for sweets, I can indulge in a little less harmful way! This sweet recipe is a great start! 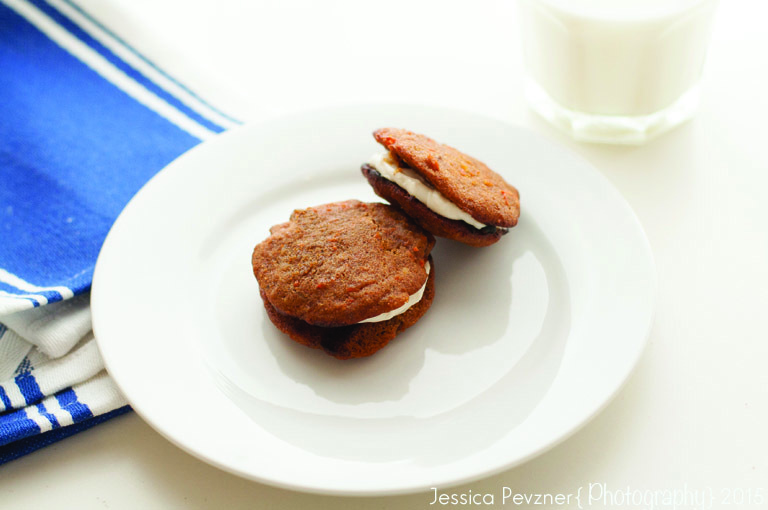 These cookies are a healthier twist on a version I attempted to make a while ago. I got a great shot for instagram out of it, see here, but tried making them while I had a friend over and ended up making chocolate cupcakes… I know, kind of ridiculous, but I was mindlessly looking at two recipes while chatting away…I pulled a Rachel Green from Friends! Remember her meat and whipped cream trifle?? At least mine ended up being delicious chocolate cupcakes which I was able to share with colleagues and friends. Let’s just say I’ve been very mindful while baking since. This weekend I finally got around to making my own version of these cookies. I swapped out the brown and white sugar for raw honey, maple syrup and a dash of molasses, adding natural sweetness. I also swapped out the butter for coconut oil, and omitted the egg for flaxseeds which when mixed with water creates an egg like substance, and has a ton of health benefits including being high in phytochemical’s, omega 3 and fiber! I was not sure how they would turn out, but was pleasantly surprised with the results! My original plan was to pair them with a vegan frosting, but I think I pushed it too far. The icing came out weird and didn’t really compliment the flavours of the cookies, so I went back to tradition and made a cream cheese frosting but without the butter. Match made in heaven! Not as “healthy” as I wanted but having only used 2 tablespoons of powdered sugar, I figured, it’s not THAT bad right? 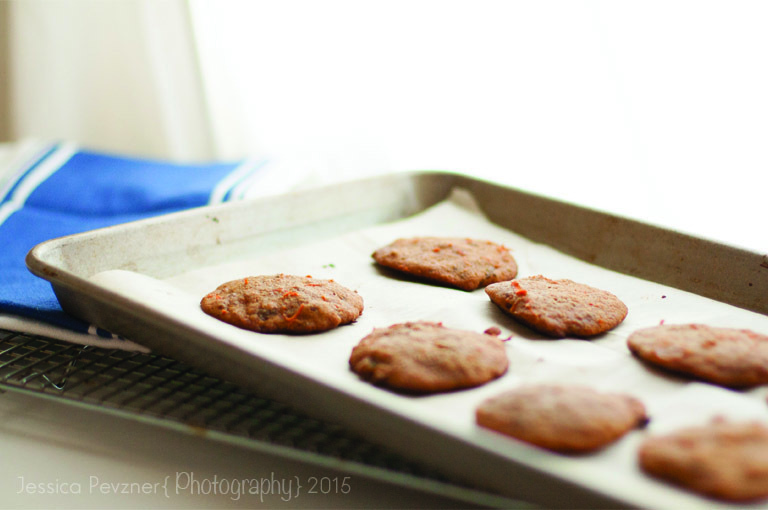 Warm spices, sweet carrots and plump raisins make these cookies so comforting! I left out the rolled oats, but would love to add them in the next time I make these! If you like walnuts, those would be perfect in here as well, I just didn’t have any on hand. 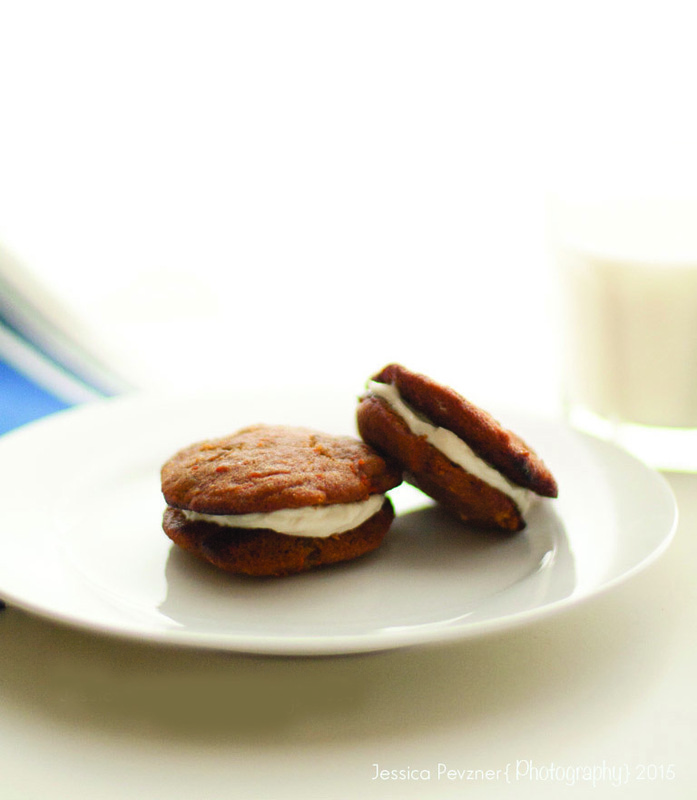 These cookies are soft and fluffy with a traditional carrot cake flavour and when paired with the cream cheese frosting sandwiched in between, it’s clear that these two flavours belong together (sorry vegan icing). 1. In a small bowl, whisk the flaxseed meal and warm water with a whisk or fork and let sit for 5-10 min so it develops a gelatinous texture similar to a raw egg. 2. In the bowl of an electric mixer fitted with the paddle attachment, combine honey, maple syrup, molasses and coconut oil; beat until light and fluffy, 3 to 4 minutes. Add flaxseed egg and vanilla, and beat on medium speed until well combined. 3. In a large bowl, sift together flour, baking soda, baking powder, salt, cinnamon, nutmeg, and ginger; stir to combine. Gradually add flour to wet mixture; mix on a low speed until just blended. 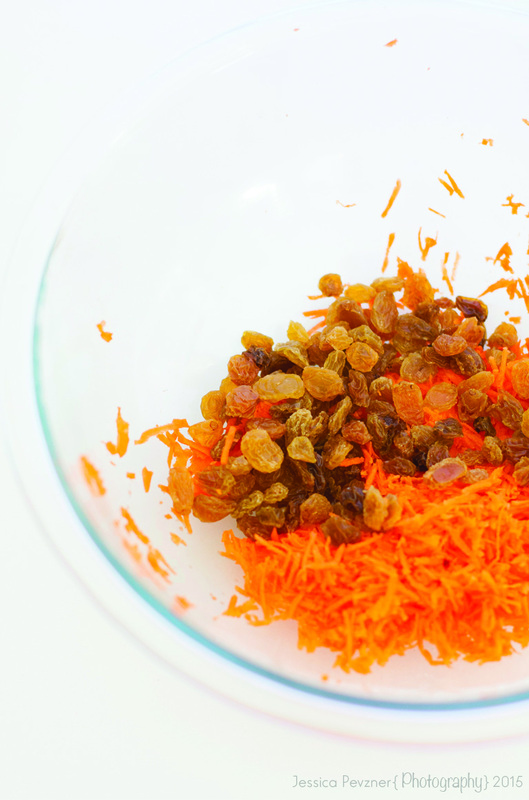 With a spatula, mix in carrots, and raisins. Chill dough in refrigerator until firm, at least 1 hour. 5. When the mixture has cooled completely, Using a 1/2-ounce ice-cream scoop, or a tablespoon scoop dough onto prepared baking sheets, leaving 2 inches between cookies. Transfer to oven, and bake until browned and crisped, rotating pan halfway through baking to ensure even color, 8-10 minutes. Make sure not to let them burn. 6. Transfer to a wire rack to cool. Repeat baking process with remaining dough. 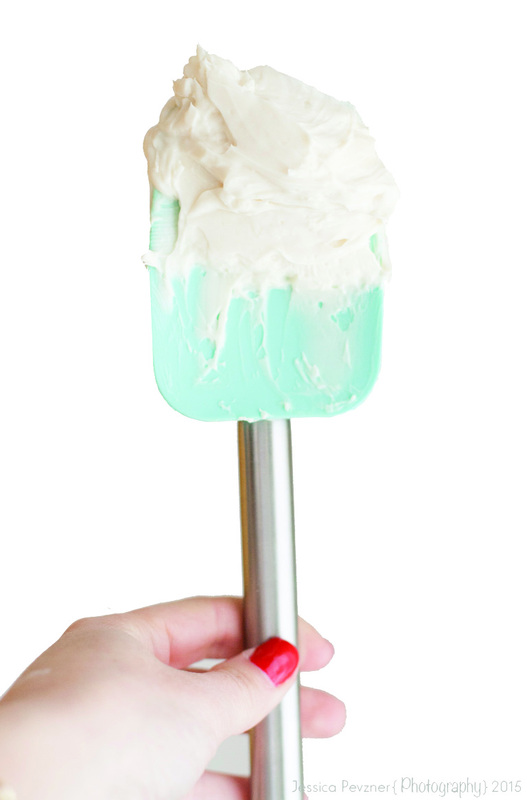 Once cooled completely, use an offset spatula to spread about 2 teaspoons of cream-cheese filling (see below) onto a cookie. Sandwich together with a second cookie. Repeat with remaining cookies. Store in an airtight container for up to 3 days in the refrigerator. In the bowl of an electric mixer fitted with the paddle attachment combine all the ingredients on med- high speed until fluffy and well combined. You may have to scrape down the sides a couple of time. 2-4 minutes. I have been struggling with stomach problems my whole life, so what I eat is very important to me. We cook more than we go out/order, and when we cook we try to use all natural ingredients. This recipe is inspired by a recipe on one of my favourite blogs My New Roots. It is fresh, simple and delicious! P.S Have you ever tried uncooked Bok Choy in a salad? It’s so crisp and fresh, you will love it. If you are making this recipe and have too much Bok Choy left over, use some to make a salad for your lunch, it will rock your world! If you can find fresh Shiitake mushrooms go for that, but dried works as well. Just make sure NOT to wash your mushroom. If they are dirty, wipe them down gently first. If you are using dried, let them soak for 30 minutes before cutting them up. First you want to brush the dirt off the mushrooms and slice them up. Then, rinse the bok choy and shake off any excess water and slice into strips. Set aside. Mince the garlic and chili. Get a large pot of water boiling for your noodles. In a large pan over medium heat, melt the coconut oil. Add minced garlic and chili; cook for about 2 minutes until just until fragrant and beginning to brown then add the mushrooms, maple syrup, sesame oil and half of the tamari. Cook until the mushrooms are soft and most of the liquids have been absorbed. Add the rest of the tamari and all the bok choy. Stir together and remove from heat and continue mixing for about 5 minutes until the greens have wilted down. Now fold in the basil and let wilt. Serve immediately over soba noodles, sprinkle with sesame seeds and serve! When stress hits, everyone deals with it differently. Some take a walk, some read a book, others take a bath. I find that when I have had a rough day or I am feeling overwhelmed, all I need is a little food therapy. Once I start creating in the kitchen, my mind is completely focused on the task at hand and all of my days stress disappears! The greatest part is that I get a reward at the end… the delicious finished product to eat, enjoy and share with others! 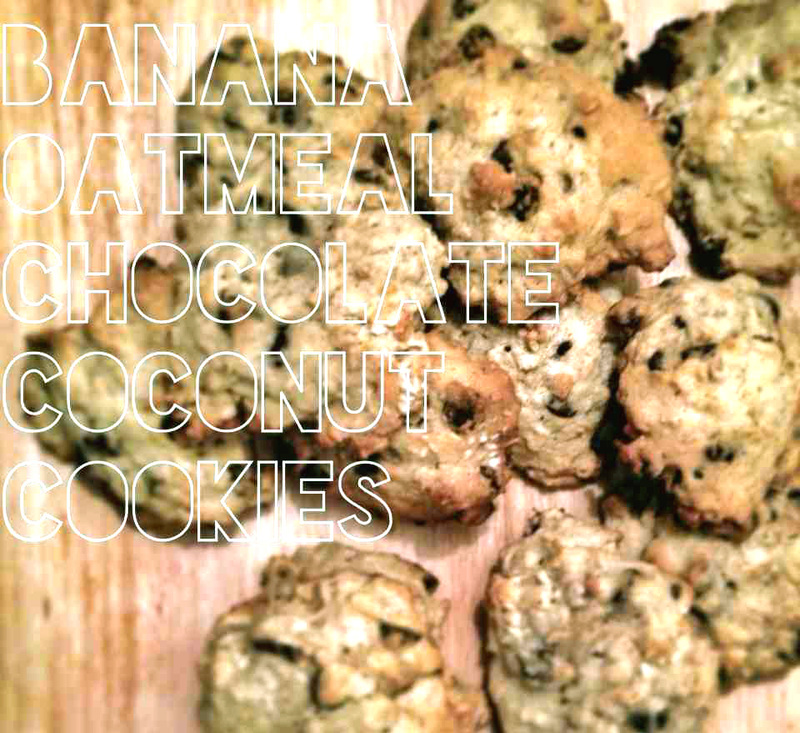 These easy Banana Oatmeal Chocolate Coconut cookies were my food therapy. They are not only easy to make and delicious to eat, they are also fairly healthy for a cookie. I substituted the 1/2 cup of brown sugar and 1/2 cup of white sugar for 3/4 cup of pure maple syrup. You can find the rule for subbing maple syrup for sugar here! These cookies came out great! They are so big and fluffy, filled with sweet banana, maple syrup, oats and a little added touch… coconut. Delicious! 1. Preheat your oven to 355 degrees. 2. 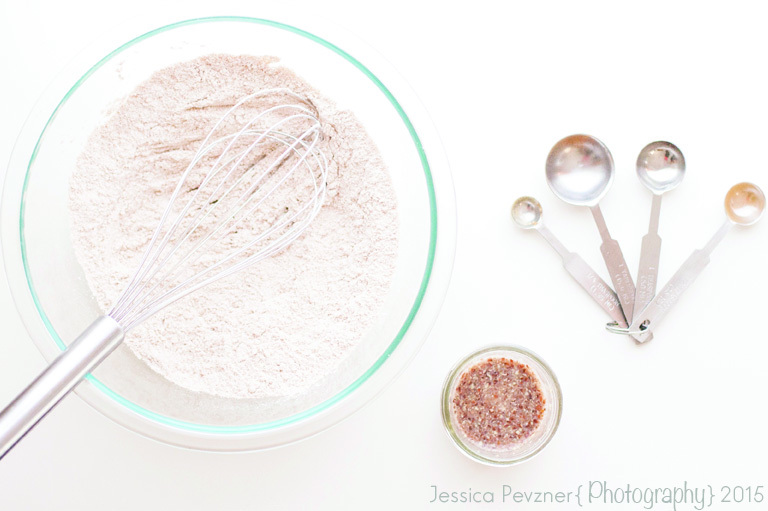 In a small bowl, whisk together flours, salt, and baking soda; set aside. 3. Put butter and maple syrup into a separate bowl and mix on medium speed until pale and fluffy. 4. Reduce speed to low, add egg and vanilla; mix until well combined. 5. Mix in the banana and add the flour mixture to it slowly; mix until just combined. 6. Fold in oats and chocolate chips. 8. Drop about a tablespoon of the mixture at a time onto the cookie sheet, carefully spacing them in order to give them room to expand (about 2 inches apart). 9. Bake cookies until golden brown or until a tooth pick comes out clean. 10.Let them set for 12 to 13 minutes and then transfer cookies to wire racks; let cool completely. Cookies can be stored in airtight containers up to 2 days.